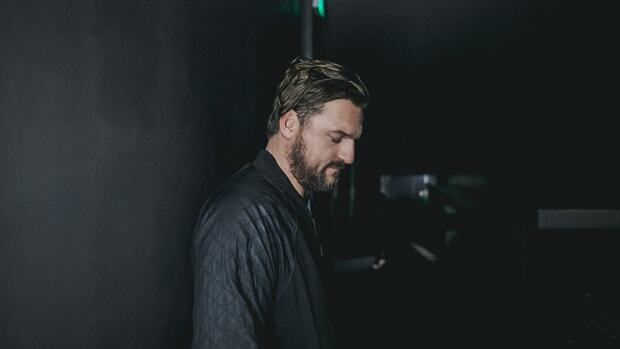 Solomun offended many people at Kappa Futur Festival by using Islamic prayer in his set. 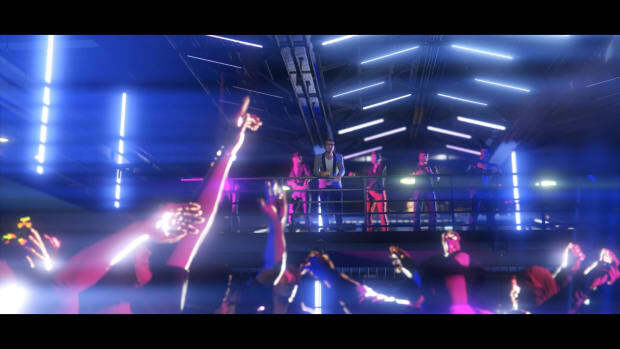 See sets from dance music’s finest inside the world of Grand Theft Auto! 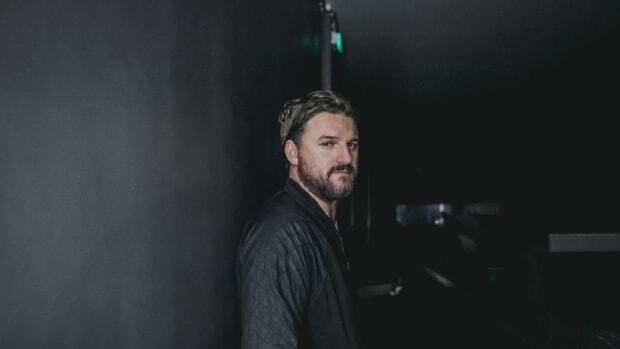 Marking Diynamic Music's 100th Release Milestone! 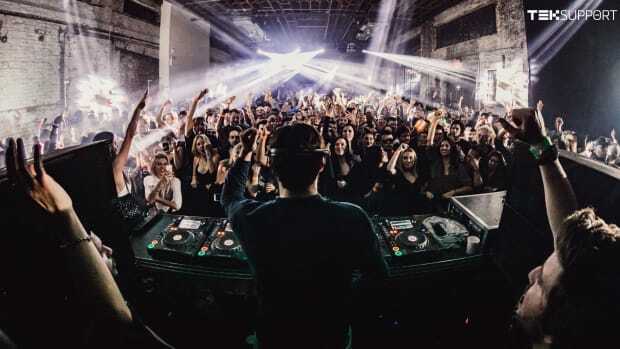 We braved the endless NYC winter to see Solomun!